1. Action, Military Action : فوجی کارروائی : (noun) a military engagement. 2. Military Operation, Operation : فوجی کارروائی : (noun) activity by a military or naval force (as a maneuver or campaign). 3. Collateral Damage : فوجی کاروائی میں عام لوگوں کا نقصان : (noun) (euphemism) inadvertent casualties and destruction inflicted on civilians in the course of military operations. 4. Casualty : فوجی کاروائی میں زخمی ہونا یا مرنا : (noun) someone injured or killed or captured or missing in a military engagement. Jang : Engagement : a hostile meeting of opposing military forces in the course of a war. "Grant won a decisive victory in the battle of Chickamauga"
Shamuliyat, Wabastagi, Sahrakat : Engagement : the act of sharing in the activities of a group. "The teacher tried to increase his students' engagement in class activities"
Mangni, Shadi Ka Wada : Engagement : a mutual promise to marry. "My engagement has been broken off"
Maslh Afwaj, Kisi Qaum Ki Fauj, Askari Quwat : Military : the military forces of a nation. "Their military is the largest in the region"
How this page explains Fauji Karwai ? We help you understand the word Fauji Karwai in English. 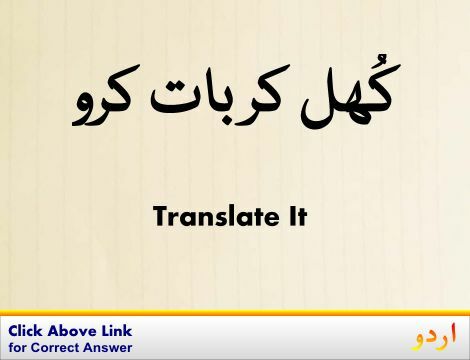 We not only provide English meaning of فوجی کارروائی but also give extensive definition in English language. 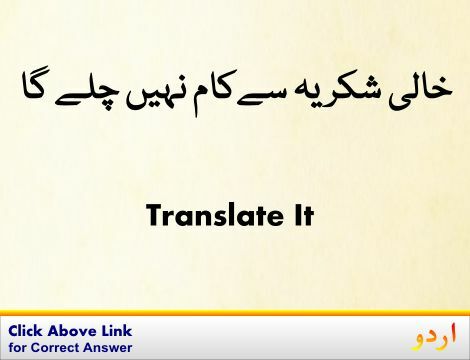 You can also find multiple synonyms or similar words along with Fauji Karwai. 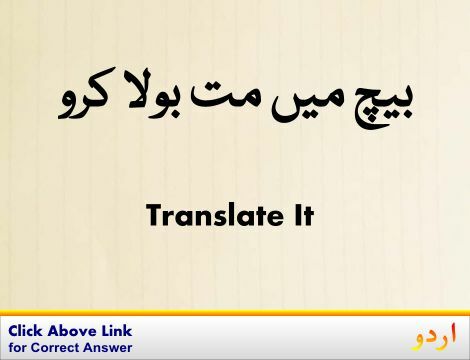 You may also want to see Android app to get فوجی کارروائی, please install Wordinn Urdu Android app now.